Custom Etched Tile And Carved Natural Stone Products | Artisan Fabricating INC.
Joe Heit - Artisan Fabricating, Inc. Welcome to Artisan Fabricating, Inc. Thank you for taking the time to visit our site. We offer a unique variety of decorative etched tile and carved stone products and designs. Please take the time and look through our work. Contact us today to see how we can help you with your next standard, production, custom, or one of a kind decorative etched tile or natural stone design project. We integrate a variety of etching, engraving and carving techniques, over a wide variety of materials, to accommodate many applications and most budgets. 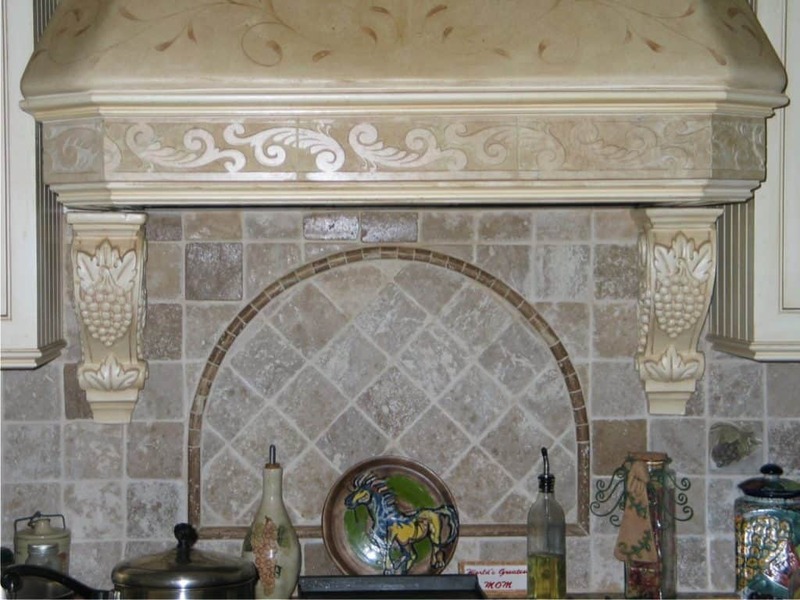 Providing Home Owners, Designers, Builders, Architects, Dealers and Businesses With an Unequaled Resource For Production and Custom Made Decorative Etched Tile and Carved Stone Products. We can work with your material, recommend material, or provide material you specify as long as it can be acquired here in Colorado. We accept most major credit cards for your convenience. Contact us today to see how we can help you with your next standard, production, custom or one of a kind decorative etched tile or natural stone design project.